Commemorate the 75th Anniversary of the historic D-Day landings during this once-in-a-lifetime, nine-night Celtic Lands journey. By exclusive arrangement, walk the hallowed beaches of Normandy, France, with Dwight David Eisenhower II, grandson of General and President Dwight D. Eisenhower, and meet Allen Packwood, Director of the Churchill Archives Centre at the University of Cambridge. 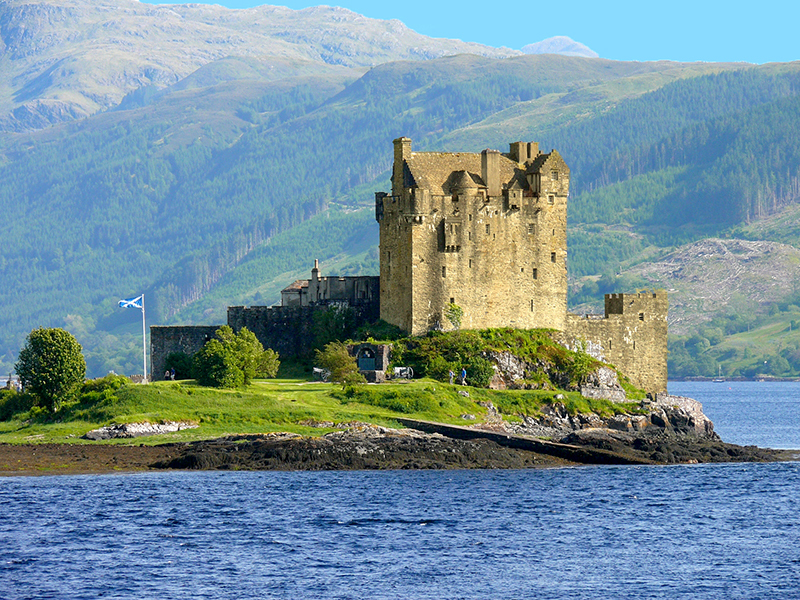 Cruise aboard the exclusively chartered, Five-Star small ship Le Boréal from London, England, to Wales, Ireland, France and Scotland, with guided excursions in each port of call. Travel into the Scottish Highlands and visit UNESCO World Heritage-designated Caernarfon Castle near Holyhead, Wales; admire the austere beauty of the Inner Hebridean isles of Iona, Mull and Skye and their storied treasures of Iona Abbey and Duart Castle; walk in the footsteps of medieval and present-day princes in North Wales; and view relics of the rich Celtic heritage in Dublin, including the Book of Kells. London pre-program and Glasgow and Edinburgh post-program options available. Please click here for a PDF brochure.